Dancing Is Like A Dream! You can play any character you want. Being consistent with your goals day after day. 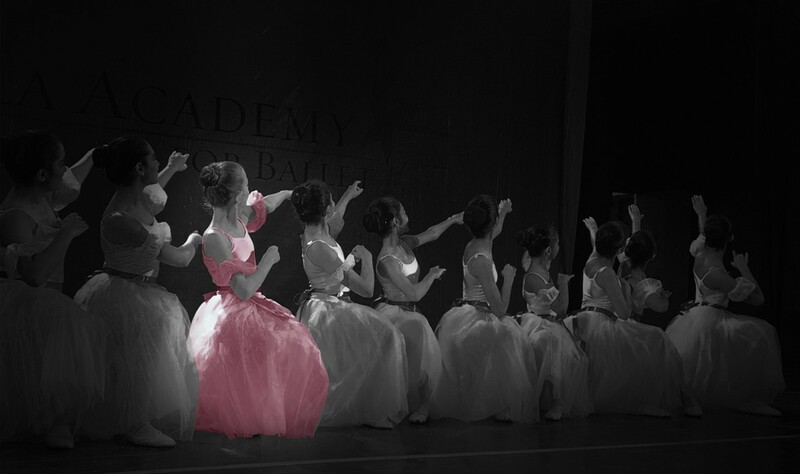 Bella Academy is a delightful ballet school, with two centres, nestled in gorgeous locations in South Mumbai. Bella Academy is India’s answer to an international ballet school. 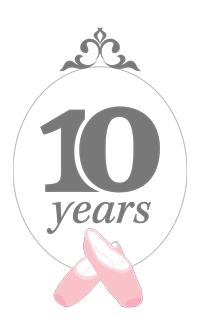 It is with the elements of sincerity, passion, knowledge, expertise, commitment and grace that Bella is founded upon 10 years ago. 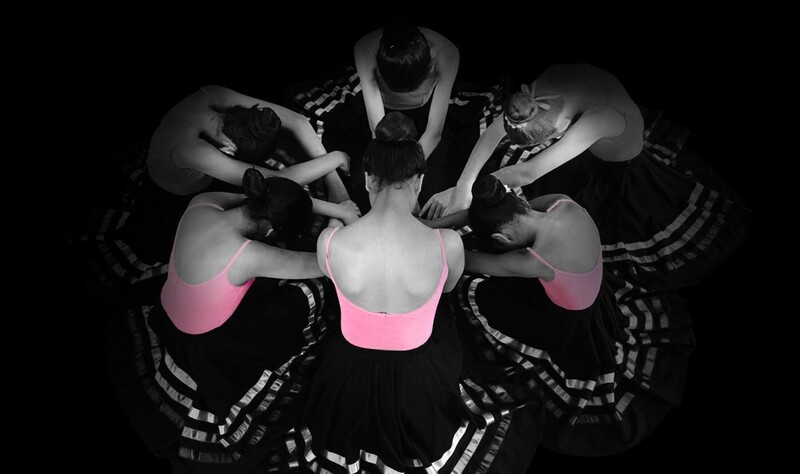 Bella Academy offers curriculums based on the Royal Academy of Dance (London) and the American Ballet Theatre (New York) National Training Curriculum and our examinations are certified by the Royal Academy of Dance and American Ballet Theatre. On December 2nd, 2017 the students of Bella Academy performed the Swan Lake. Here are some of the students talking about their experience. Dear Mrs. Anabelle, The Swan Lake show was nothing less than a Broadway show. The hard work of the teachers and the students was very evident. The entire team of Bella Academy put up a fabulous show. Thank you for the wonderful experience. Prisha loved all the stage time she got and was very very happy. Our heartiest congratulations to Bella Academy on creating and performing such a complex and fantastic ballet performance flawlessly. The students’ hard work and perseverance along with the teaching staff’s expert guidance has resulted in this mega production. We wish you and Bella Academy the very best for forthcoming productions. Heartiest congratulations to all the students, your team and to you, Mrs. Anabelle for the hard work. The show was breathtaking. The costumes, props and the backdrop was just amazing. I'm so glad that Nishka was a part of this fabulous production and even happier when her teacher Ms Marina described her like a sun full of radiance on stage. Very encouraging and kudos to you and the entire Bella Academy team. CONGRATULATIONS - It was such a lovely performance - the costumes, the dances, the set , the music and our children dancing . The stage set up with the waterfall on the screen was a lovely idea. Honestly speaking , my eyes were riveted on the stage and did not want to miss out anything, and the finale when you danced was a treat too. I always wanted to see you dance. I wish I had bought tickets for both the shows. I cant wait for the CD and watch it all over again. Suniti loved every moment of it and kept dancing round the house. We are eagerly waiting for the next production. The show was truely a wonderful experience for children as well as parents .. The passion and commitment was well reflected through out the performance. A big congratulation to the entire team ... as every effort made adds to the journey of experiences..
First of all Congratulations for putting up such a splendid awe inspiring fabulously magnificent performance and that too with such a large variety ofchildren of all age groups. this was only an example of your love hardworking and dedication towards ballet, the academy, and of course the children. all the family members who arrived to watch it were absolutely floored and cannot wait for the next one. we look forward to the next show. What more can we say, we can absolutely see our children growing up with you being a part of every production by Bella Academy. We were speechless after watching such a wonderful performance by all the children and the hard work put in by all the teachers. "The Swan Lake" show was just OUTSTANDING. Everything from the dance, the spirit of the show, the costumes, coordination, music was just perfect. We are so happy that our child is a part of your esteemed academy and this will stay with her for life. THANK YOU SO MUCH with all my heart for giving Reya this wonderful exposure and opportunity. Looking forward to many such performances in the future. The Nutcracker performance last evening was absolutely spectacular. All the months of dedication and hard work could be seen in the flawless performances. We had a fabulous time and felt very proud seeing Isha and all her friends perform with such confidence in stage. Most importantly they seemed to be having a great time. A big thank you to you and the entire team for helping Isha and the other kids through this experience. A wonderful way to start off the holiday season. Wish you all Happy Holidays and a Happy 2016! I want to congratulate you and the Bella Academy Team for an outstanding production last evening. Your quest for perfection and eye for detail came through in the magnificent sets, the costumes and the tasteful brochure and invites. The girls danced very gracefully and it was a real treat to see you perform. A great pay off for all the hard work put in by the school over the last few months. Since Saheba and Maira have been with the school since its inception we feel especially proud to see how it has blossomed in the last few years. Wishing Bella many more successes in the future. 1. To perform as part of the team and understand the importance of working with others. 2. To learn from other peers and seniors different steps. 3. To perform on stage, in front of a audience, and get over stage fear. 4. Working hard, constantly trying and striving to achieve the end goal. 5. To enjoy and love the dance and look forward to the next event like this. As a parent I am very grateful to you all for giving Sayuri this exposure. With this I would like to wish you all a Very Merry Christmas and Happy 2016. Thank you all for your tremendous efforts in making The Nutcracker such a successful show! It was very exciting for us to watch Nitya, whom we are always so proud of. Was also a treat to see all the other budding dancers perform so well on stage. The sets, costumes and choreography were all very beautiful. Seeing you dance Mrs. Anabelle was a treat for us. Not only did you look gorgeous on stage but danced beautifully too! Our whole family looks forward to many more such wonderful shows and be assured of our continued support. Nutcracker was an amazing event. vibrance, extravagance, colours, energy all of it on the stage. Cheery on the cake was to see you dance. The production was fabulous - to the last detail... and the way you integrated yourself into the program was beautiful and inspiring. Credit to you for offering some culture and a wonderful experience for all of us. A sincere thank you for your efforts and passion. Thank you so much for all these months of wonderful ballet classes for Clara. As I told you, she was very upset at us for taking her to a city without an ice skating rink. Her next favourite activity is ballet and we couldn’t have dreamed of a better class than yours. You were skilled, firm and fun all at once, which is a very delicate combination of qualities few ballet teachers have. Thank you once again! When you teach me ballet it becomes so much fun!! I love all the exercises and the way you teach them is so wonderful! You are so kind and I love the way you choreograph the exercises and dances.